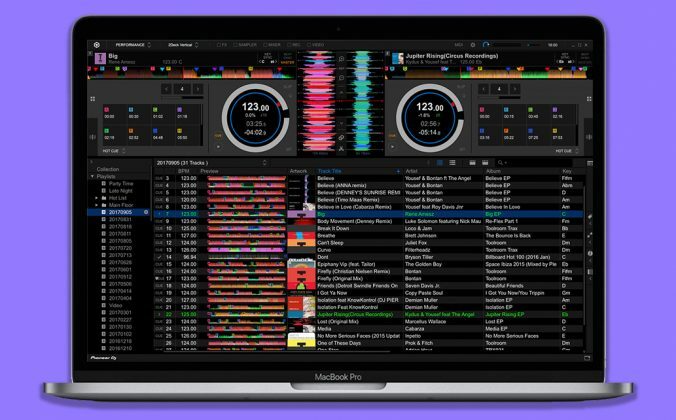 Algoriddim has just announced a major new DJ program for Mac, called djay Pro. 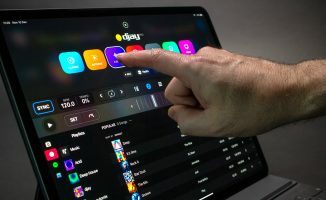 Building on the company’s previous djay for Mac software, djay Pro brings a whole host of features that have previously only been available on djay 2 for iPhone and iPad, including waveform display and full Spotify integration, giving DJ access to millions of tracks. The greater power and screen real estate of a laptop, though, mean that djay Pro offers – for the first time on an Algoriddim DJ platform – four decks. The fact that the software is Mac only means it can take advantage of all sorts of other Mac features, too, the most notable in our eyes being the best iTunes integration of any software out there. However, 64-bit architecture and Retina display support combined with Algoriddim’s design flair mean it is a gorgeous-looking, smooth-scrolling program too. We’ve had the software in beta for a short while and have spent some time testing it, so we’ll be bringing you a full review imminently but for now, below are the promo video to give you an idea as to how it looks, and links to the App Store and Algoriddim’s own site for more details. 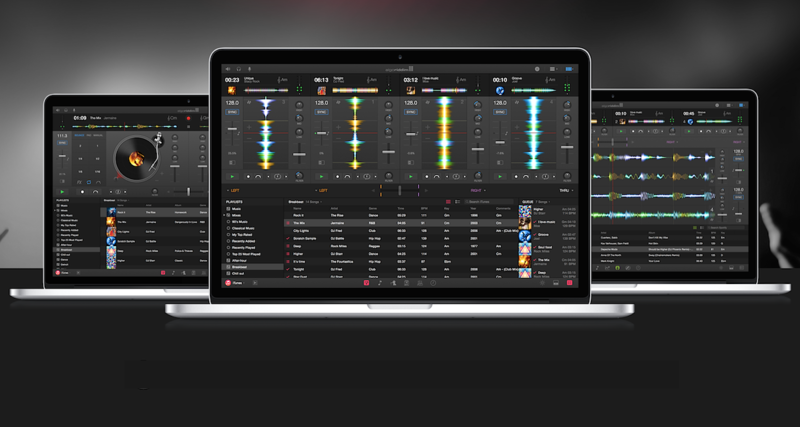 • djay Pro is available on the Mac App Store for $50, and you can find out more about it on Algoriddim’s website. Spotify integration is the bomb! Now i need controller and will get the Mac version too. You mean that if i do cue points with iPhone the Mac app remembers those? It would be great. I Just got iPhone 6+ and plan to use it alongside Traktor/CDJ’s for Spotify tracks. What is the cheapest controller for iOS that have audio outs and HW cue? It can be small toy as i don’t do any controllerism stuff, but just play songs and maybe trigger some samples. Gotta contact Algoriddim to get Djay iOS 5 version from my iPad 1. Hi Phil, how good is the midi learn feature? We’re reviewing it at the moment, it was very good on previous software from Algoriddim. I have the IDJ Pro Controller. The DJ Pro does natively map to this controller. Do you know if it’s “mappable” to the IDJ Pro controller? I do not know much about mapping. But if it is “mappable”, will all of the features of the controller work when mapped? 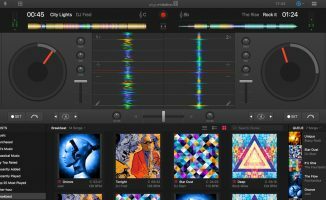 Wow, I’ll reserve final judgment until I see a full review, but it looks like Alogriddim just leap-frogged Traktor and Serato in terms of features. Hahahaha Phil! This is what I have been waiting for ! Accessing to millions tracks and four decks mixing on spotify + djay !! hopefully this will work with a traktor s4. This will help out with weddings I DJ. I’m really happy to see this update from algoriddim. I don’t see myself using the software professionally, but I’ve been a big supporter of the company. Out of curiosity, why wouldn’t you use it professionally? Seems to have all the features and more of the professional software, plus it’s actually optimized for Mac displays and processing. Just doesn’t have the “pro” cachet of Traktor/Serato or something? It’s not that at all. It just has to do with the controllers I use – Stanton SCS.1 + Traktor X1 & F1. The Stantons don’t play nice with djay, so I use Traktor for clubs and VDJ for mobile gigs. I wouldn’t count on it. Djay on iOS requires an internet connection to use the Spotify integration. Offline playlists are completely ignored. I never really use spotify in Djay for that reason. When I would be most likely to use it, I’m least likely to have a steady net connection. Just use your iphone as internet connection. And no, you can not use spotify without internet. Fascinating. I’ll always be a die-hard Serato guy, however, working in a radio station with VERY limited space (no room for a controller) has had me on the lookout for a solid, reliable, software-only solution. 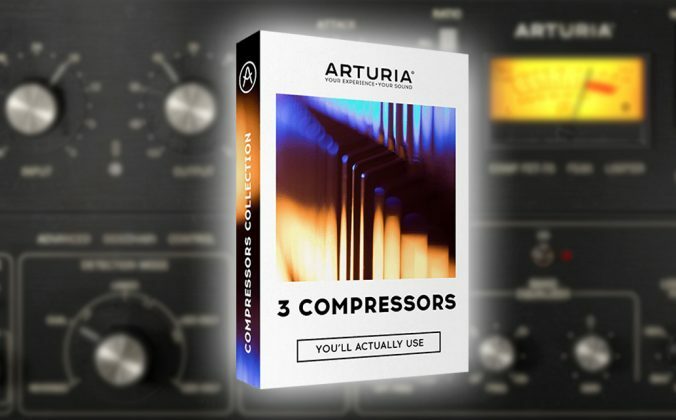 The Akai AMX mini-controller for Serato DJ has definitely caught my attention, but if this program can do everything I need it to for less money, I may go with this product instead. 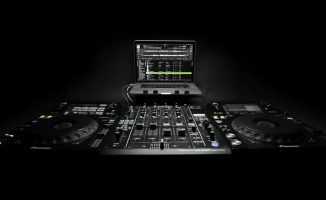 Viper from Dj Tech Tools had released a 2 channel map for the DDJ-SX which works very well, but I’d like to know if it is going to be fully integrated or at least compatible with the older version and map. We’re working on extending that list, but any other controllers can also be mapped yourself via djay Pro’s advanced MIDI Learn feature. Frederik, can you explain mappings and how they work? I have the IDJ Pro controller and I was wondering if the controller will map properly and if it will be seamless in terms of ease. Will all of the functionality of the IDJ Pro controller work with DJ Pro? Thanks..
Whatever happened to DJaY Remote for iPhone? It is not in the App Store anymore. Another link says not available in the USA. It’s a good thing to have. I sent their support team an email last night. Let’s see the reply or how long to respond. I will post back for sure. For now still going to be MiXVibes Cross Remote for me on days I want out of the DJ booth. djay Remote is no longer supported with djay Pro, sorry. Points 2, 4, 5, 6 and 9, 10 are correct. You can absolutely play your songs from the hard drive. Just put them in itunes. About Midi learn do you have acces to modifiers like in traktor? Can DJAY pro receive or send midi clock to sync with other devices? Can you have as many midi controllers plugged at the same time like in traktor? And is there’s an external mixing mode for like PIO DJM users? I’m currently using traktor but looking the other options!!! I tried only 2, but it did not work for me. I might have done something wrong though as I have only played with it for 2 hours so far. No, it is meant to be driven by a controller. So I’ll stick with traktor! 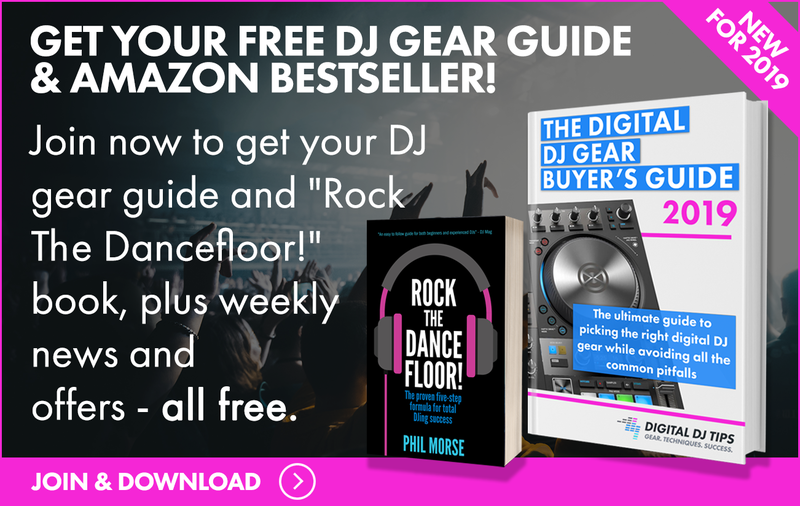 Pretty much all of this can be applied to pretty much all DJ software. 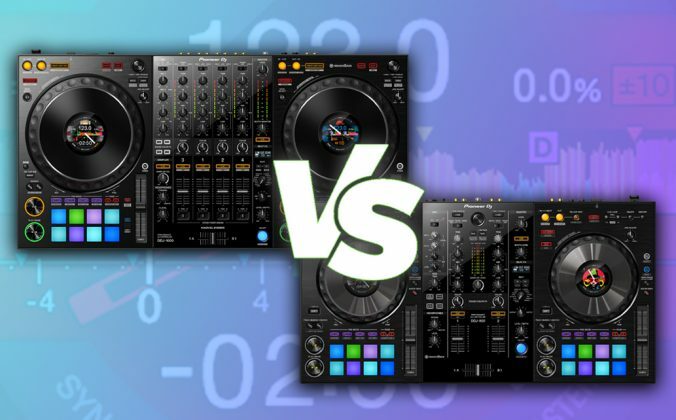 Traktor is easily the most complex and flexible of programs, at the considerable expense of ease of use for the majority of DJs who never want such features. 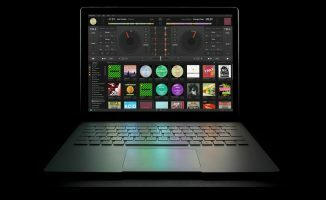 djay Pro (like Serato, to an extent) is coming from a different place. > About Midi learn do you have acces to modifiers like in traktor? Yes, but there is currently only one “Shift” key modifier. You can map your shift button(s) to General > Controller Shift Key in djay Pro, and then use Shift + any button/knob to add a new “shift” mapping. > Can DJAY pro receive or send midi clock to sync with other devices? > Can you have as many midi controllers plugged at the same time like in traktor? Yes, you can use an unlimited number of MIDI controllers simultaneously with djay Pro. Yes, simply press the “backspace” (delete) key after selecting the row. Just playing with the demo. Its a good up grade and to me feels better than Djay 4. However the midi mapping is far more limiting than Trakor Pro. Also only 3 cue points. Its an improvement but no Traktor. I like its simplicity. I would like it to have text that has variable font sizes like Djay 4. This is a loss to me as my eye sight is not good. It might even be the deciding factor whether I buy this software. You mean in the library? You can alter text size. It’s in the prefs. Thanks Phil. Got it. Is there soft take over in the midi mapping or not ? Also there’s currently a total of 5 cue points available per deck (Start Point, Cue point 1/2/3, End point). Great fun! I already use itunes to make playlists etc in Traktor, so the same playlists I now got in Djay pro. I’m gonna use this for private and corporate gigs, where the music programming is more important than mix`n´tricks. Got myself a Vestax Spin 2, so I get let the SX in it’s big case stay at home. Traktor pro2 at the club, Djay pro at parties, with the same macbook, playlists etc, just switching controller. 1. 96 Ogg Vorbis which is too low but MUCH better then 96 MP3. Thanks Phil, have a great weekend and Christmas/ New Year. When you have iCloud enabled on both your iOS devices and Mac, djay will automatically sync your FX In-App Purchase between iOS and Mac. This requires that you bought djay Pro on the Mac App Store (will not work with download trial version). We’re also working on supporting additional MIDI controllers out of the box. If you already have the iOS app and bought the effects you can iCloud sync them to Djay Pro. The offer is said to last until January only. I did map pretty much anything I needed, but then I could have easily missed something, so no 100% guarantee there. Anyone know if the Numark Mixtrack Pro II would integrate nicely with this? I love the spotify feature being a mobile dj but I don’t want to have to buy a new controller just for the spotify feature. Yes the Mixtrack Pro II is supported out of the box. Still love the brake (stop time) feature in djay. Found you can do a wind down effect in both versions of Djay by doing shift + Jump button without touching the screen/mac. Would like to see or map some more hardware control over features to save touching the iPad/Mac. Yes having fun with this software today! So since songs on Spotify can be downloaded for offline use does anyone know if those integrate with djay software along with searching for songs on the go with a network connection? If so then this software would seem to make record pools useless when you can pay 10US$ for Spotify. I purchased djay Pro in the first minute it became available form App Store in Brazil. In the next day I used it professionally in a big party and I have no words to say how much I loved it during a 5 hour party. 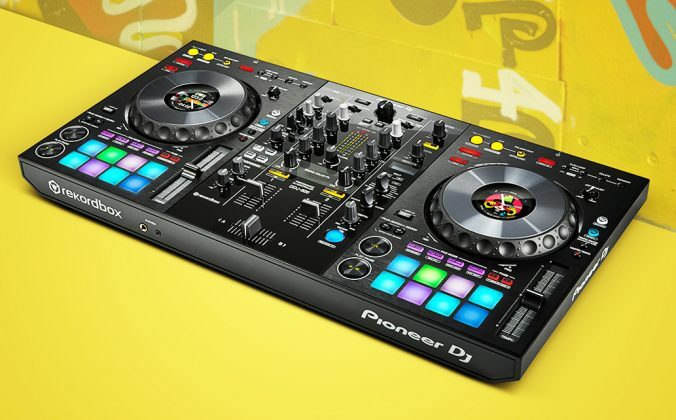 It is a tremendous tool for the creative DJ, very much stable and very easy to use. Congratulations for Karim Morsy and all djay team. Please, please, please, please, pretty pretty please put this out on iPad and make it compatible with my Newmark iDJ Pro. The software on the laptop is too powerful for the current range of Ipad’s to handle, so it will be a long while. However it is possible to use idj pro as a controller for the software via a Macbook. Just google idjpro macbook. It does not work under windows and has not been tried with the new Djay pro software. I don’t think the special cable is working 100% with the latest Djay Pro on Mac. I could be wrong, but I don’t see how it would when the midi mappings they provided with the cable were only for 2 decks and not 4. Maybe someone with the cable and Djay Pro could confirm? 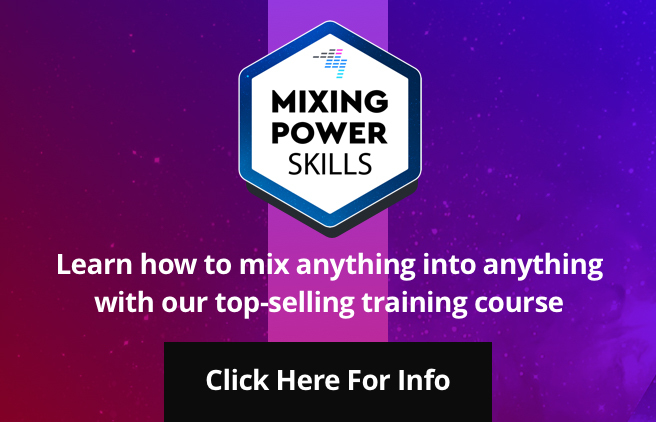 Two decks or 99 decks, you only need two outputs – master and cue. So no reason why a splitter cable won’t work with this or any four deck software. I think you’re confusing the homebrew cable with the splitter cable. The splitter cable is used for the output which you are correct, 2 or 99 decks will work with no issues. The homebrew cable is used to connect idj pro to os x. Which relies on the MIDI mapping file to work and it was written for 2 decks only. Therefore, you would not be able to use the 4 deck mode in Djay Pro. Maybe it does work but with missing features. I don’t have a cable so I can’t confirm. Ah apologies. No idea in that case as not tested it. Surely that’s just a usb though and thus it’s all about the mapping not the cable? 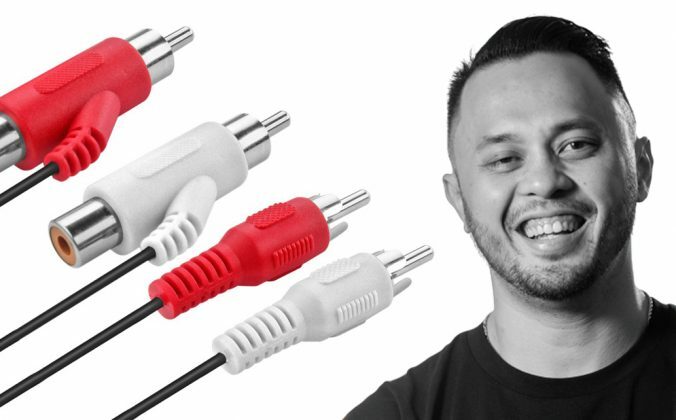 The cable makes an IDJPRO act as just a midi controller. Just plugging it in make a Mac recognise it as a midi device via usb. So should work ok.